Posh Paws is a full service grooming salon and upscale spa for cats and dogs. Call 864-271-4377 and Make an Appointment Today! We are in this business because we are absolutely passionate about pets. While in our care, your pet is always our number one priority from start to finish. When you arrive for your pet’s appointment, the skin and coat are carefully evaluated; the right shampoo and products are used to provide rejuvenation and or enhance skin condition. Your pet is pampered, massaged and professionally groomed with the utmost love and compassion in a luxurious facility that is safe, serene and pristine. We are committed to building a relationship with you. 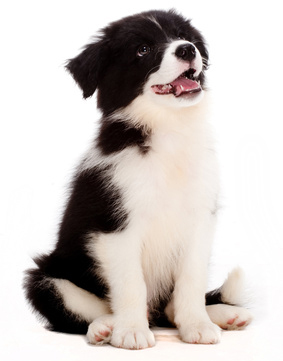 We believe in promoting wellness and high standards for your pet’s continued healthcare. We will discuss your pet’s grooming and coat needs with you and provide you with an exceptional customer service. We are committed to bringing the best of the industry to our pet clients as well as their owners.